Our values and the community we strive to create. 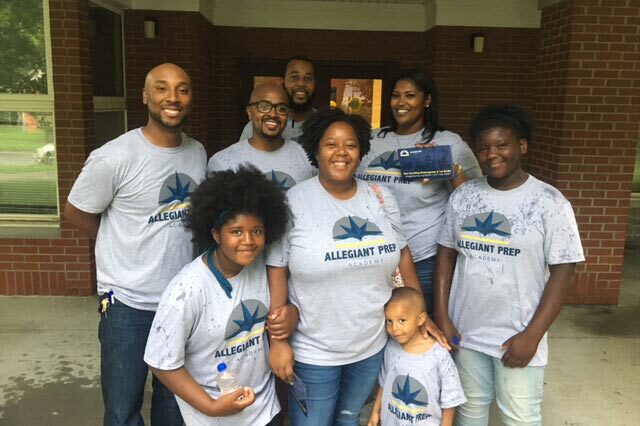 Both Allegiant Preparatory Academy’s core tenets and values are at the heart of everything we do. Our success depends on the collective efforts of committed individuals to our mission and the following core tenents for every child. 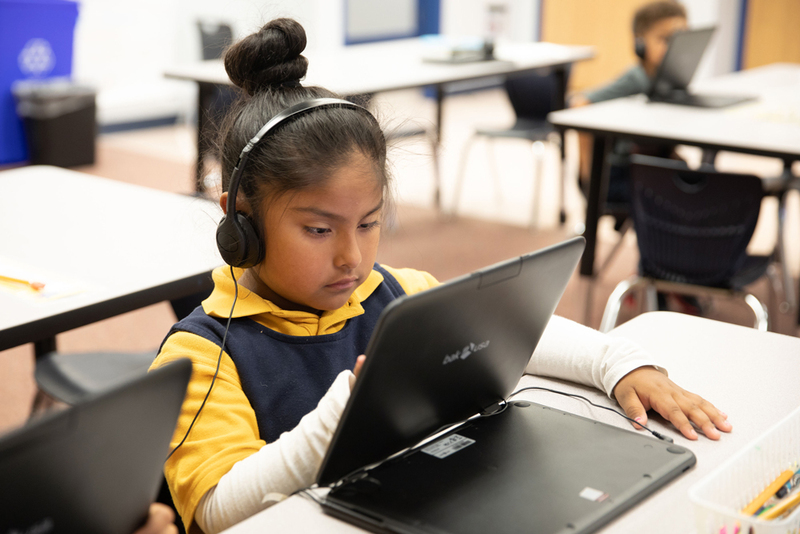 We are a college-focused community, with high expectations for all children, emphasizing what is possible for our students. 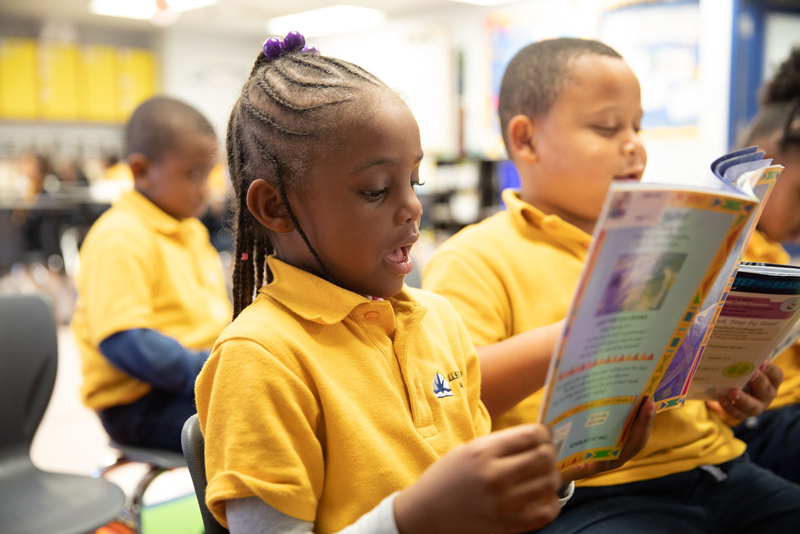 We focus on literacy and set the goal of having all students reading at or above grade level by the end of 3rd grade. 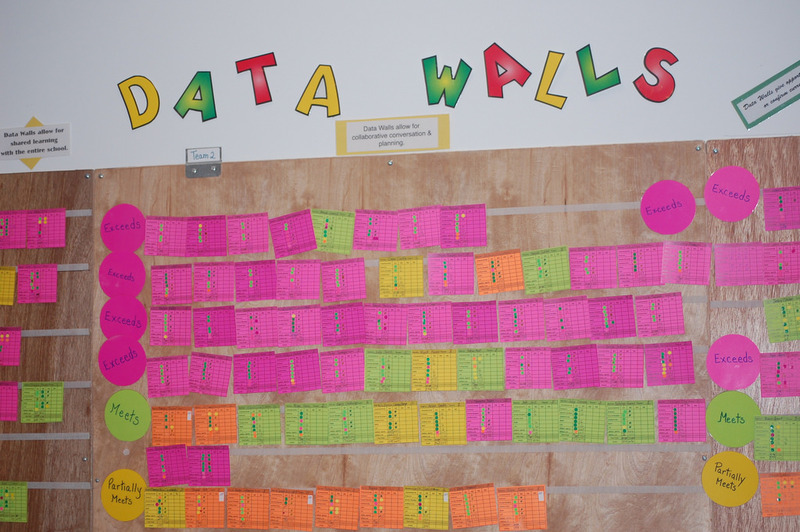 We take action around data to provide targeted supports and intentional instruction to ensure all students meet and exceed goals. We seek, develop, and retain ambitious, high capacity teachers and staff, who live and breathe our mission. We have a longer day and year in order to maximize instructional time and support the growth of all children. 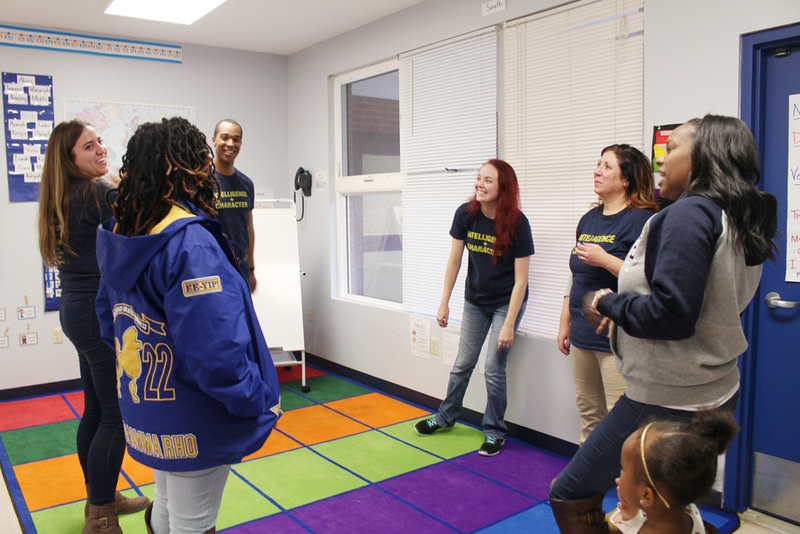 We embrace and equip both our families and community stakeholders to work with us to ensure their students’ success. 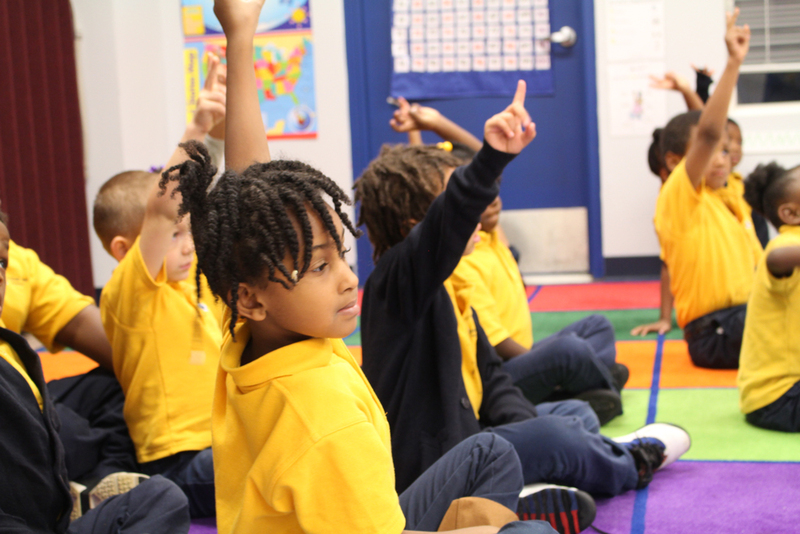 We believe in developing each students’ moral compass to ensure they consider how their actions impact others.